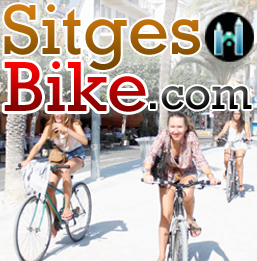 Sitges has a large number of independently run hospitality businesses, compared to many towns. Such owners & managers are increasingly under pressure to widen their skills & source expertise, on a budget. Training themselves & their staff often being the best solution. 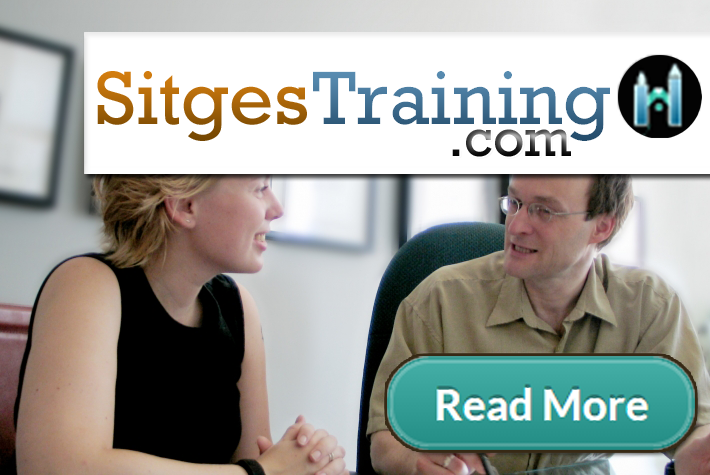 The lack of work options, compared to a big city, can also encourage Sitgeans to become entrepreneurs & re-train. In order to work locally, in such a wonderful environment. Especially with the opportunities presented by the Internet. Healthy activities are also suited to the climate & surroundings. Recognising the waste of not participating, because of a lack of confidence or fitness.